AALTO Bistro is a friendly and exciting restaurant in Reykjavik under the leadership and vision of renowned TV chef Sveinn Kjartansson. 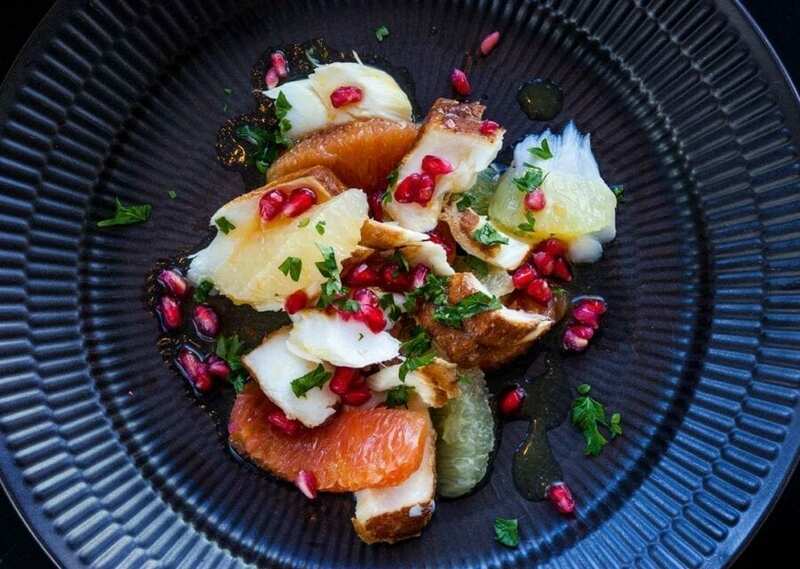 AALTO has an emphasis on unusual ingredients, flirting with Scandinavian cuisine with a Central-European influence. The Scandinavian cuisine is fitting, since the restaurant is situated in the Nordic House, opposite the University of Iceland, in the middle of a bird sanctuary and wetland, and yet only a stone’s throw from the city centre. AALTO BISTRO is a unique restaurant and café in the Nordic House in Reykjavik. The chef, Sveinn Kjartansson, is renowned for his popular TV programmes in Iceland. AALTO Bistro emphasis on Scandinavian food inspired by central European cuisine. 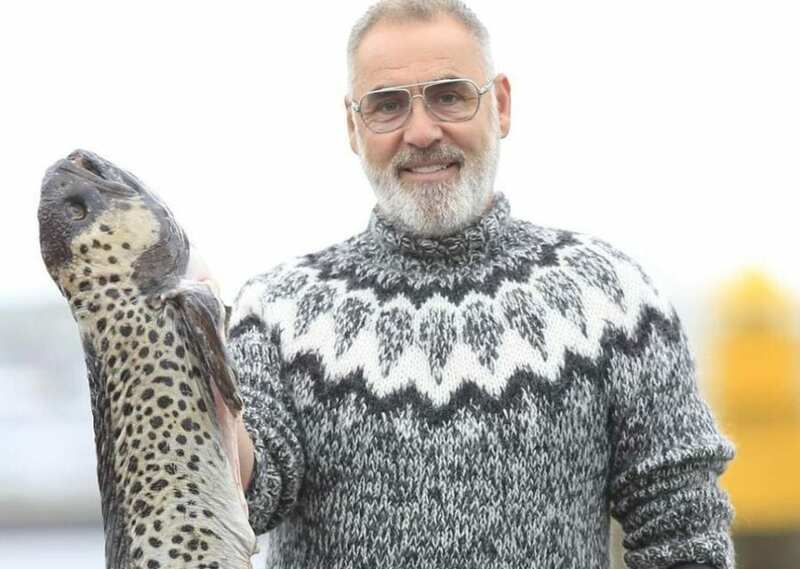 For years, the renowned chef Sveinn Kjartansson has been showing viewers of Icelandic television how to make the most of the country’s natural food sources, especially its impressive range of seafood. Now, visitors to the Nordic House can sample for themselves the work of this creative genius, in the form of delicious smørrebrød (open sandwiches), delightful fresh lunch specials and, over the weekends, a delicately constructed dinner menu. Naturally, the fruits of the sea feature prominently, although meat and vegan options are also on offer. For a light lunch or anytime-treat, try the traditional Scandinavian style sandwich; a slice of moist, dark bread piled high with crisp fried plaice, shrimps and chervil sauce, for example. 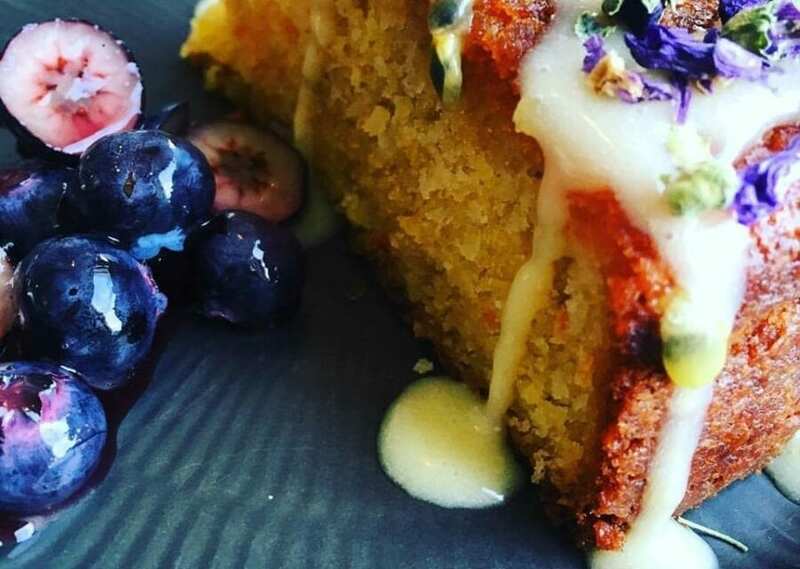 And when it comes to morning coffee or afternoon tea, linger awhile, over delicious homemade cakes, all made with the best ingredients available at the time, for example a slice of lavender-orange cake topped with Icelandic skyr.